Hey everyone. Today is a start of another week. For those of you that follow me on social media, you most likely saw last week's motto: Change Your Mind, Change Your Life. One of my desires through this #buildingsuccessfullives blog and social media is to encourage others. I realize that EVERYONE can use some inspiration. I really do believe that if you deliberately change your perspective about life's circumstances your life will change too! Most of the time, your outlook WILL drastically improve your day. Although your circumstances may not automatically change, you control your response. 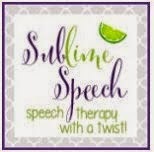 One of my passions is definitely building successful lives of children with special needs that I work with during the school year and equipping speech-language pathologists and educators with the tools to do the same. However, it's much bigger than that. SAY WHAT? I desire for young adults to know that they too can build a successful, balanced, and fulfilled life for themselves. Yes, work is important. But what about your relationships with others, are they healthy? Do you think positively? Are you a glass half full person? Stay tuned...more to come and remember. Change your mind, change your life! 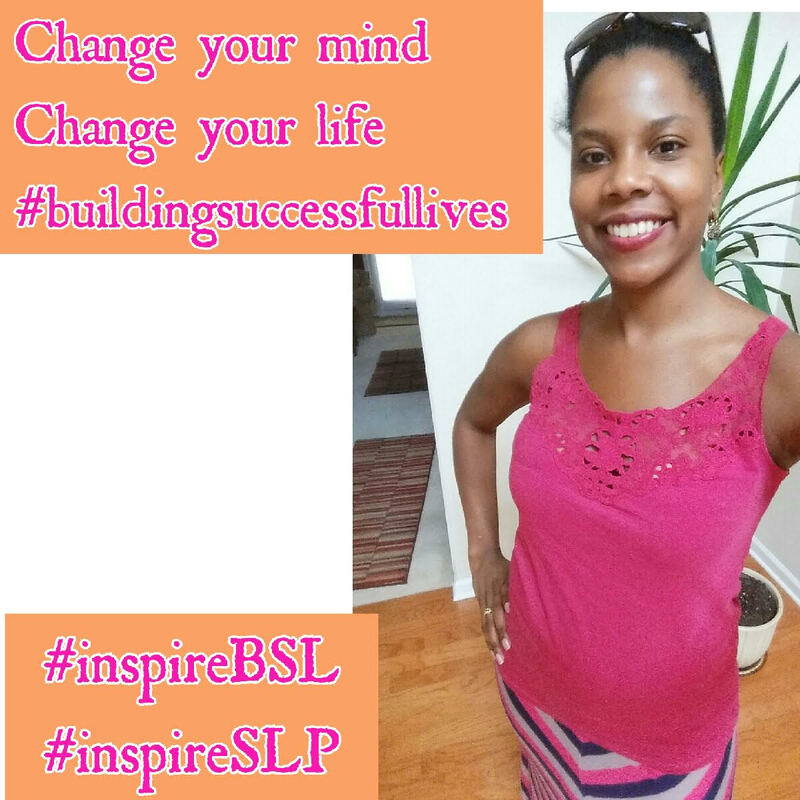 Use #inspireBSL and #inspireSLP to share your weekly inspirations on Instagram and Twitter. 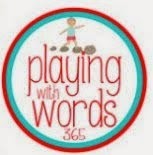 Make sure that you subscribe to this blog by entering your email on the right side of this page where it says "subscribe by email." That way you won't miss an article!